I thought this tale of Garth and Kavan had a great pace. 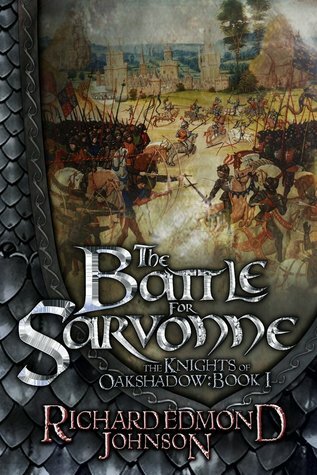 It takes place in the village of Oakshadow and has a fantastic battle. The descriptions were excellent. I look forward to the next book in the series.